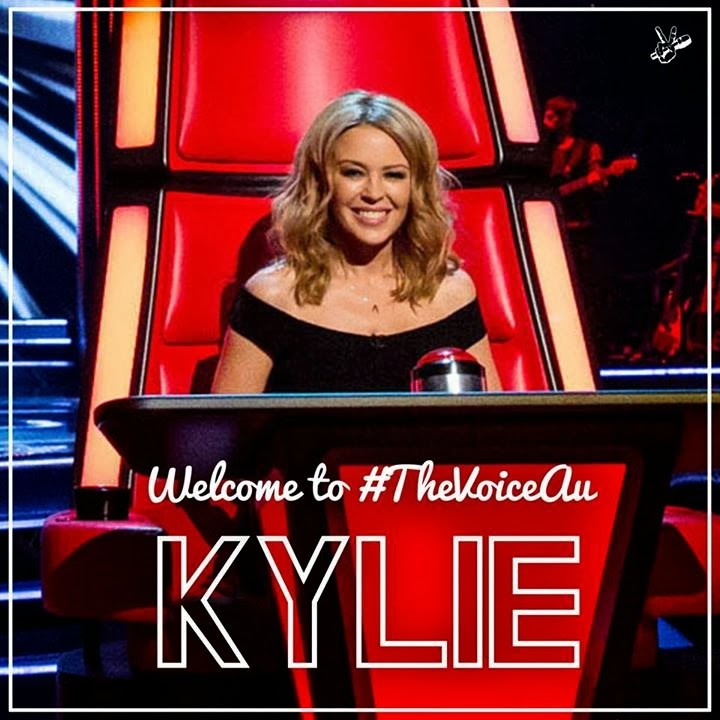 Kylie Minogue And will.i.am Are Joining The Voice Australia! The Voice Australia is going to a whole new level! 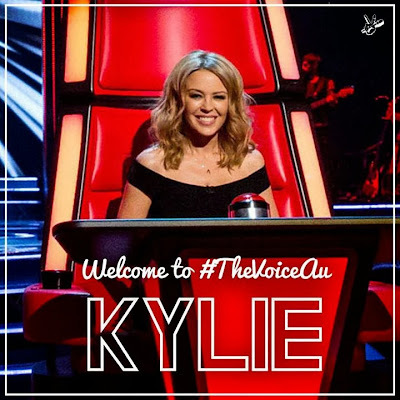 Two megastars are joining The Voice Australia's judging panel for the 2014 season: Channel 9 has confirmed that Kylie Minogue and will.i.am will be joining Ricky Martin and Joel Madden in Australia after The Voice UK next year! 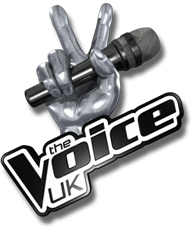 Delta Goodrem will join Joel Madden for the first season of The Voice Kids, which will see the talents aged 8-14. Meanwhile, Seal is said to be taking a break to focus on his new album and spend time with his kids. Darren McMullen will be returning to host the show. will.i.am sounds excited for the gig: " It is an honor to join The Voice Australia as a coach working alongside Kylie Minogue, Ricky Martin and Joel Madden. Australia is a highly creative country and a place with many good memories that have shaped my music career." Miss Minogue could not have been more excited to be working in her native Australia: "I am so excited to be coming home and being a coach on The Voice. I look forward to spending time in Australia, getting up close and personal with new talent and working alongside the three amazing artists: Ricky, Joel and will.i.am." Kylie Minogue was honored a "Gentlewoman Of The Year" award at GQ Awards in Berlin on November 7th, 2013. Kylie Minogue, Götz George and Robin Thicke have won, as well as soccer star David Beckham and "Oh Boy" actor Tom Schilling, who were honored with "Man of the Year" awards in "Style" and "German films" categories respectively. French fashion designer Jean-Paul Gaultier has won in "Fashion" category, and British pop duo Pet Shop Boys were awarded in "Life's Music Work". But two princesses stole the show: Australian pop icon Kylie Minogue was honored with a "Gentlewoman Of The Year " award and American singer Anastacia won the special award for her commitment in fight against breast cancer.